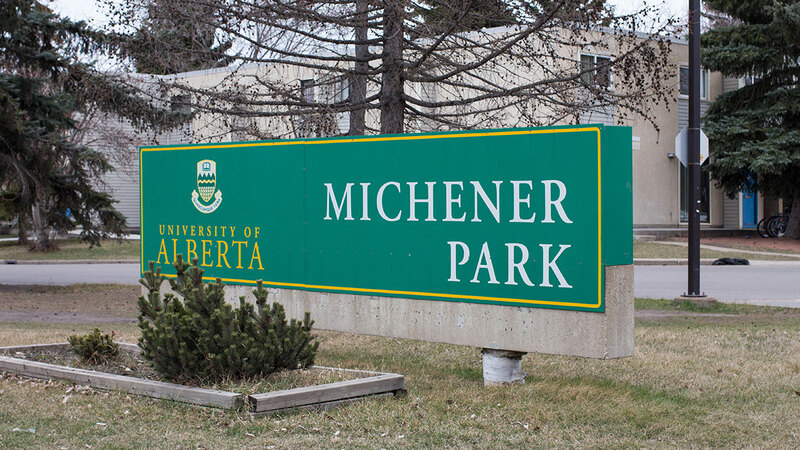 The university has announced plans to shut down the Michener Park residence community by 2020. This is unsurprising given its infamously decrepit facilities and soaring maintenance costs, but it will still be a major loss for the families that called Michener Park home. The shutdown will eliminate one of the last affordable housing options on campus. Michener Park offered housing specifically for student families at rental prices below average for the Edmonton market. While the buildings have far outlived their usable lifespan, they still provided a valuable sense of community for student parents. Ancillary Services has stated that while no new housing will be built on Michener Park’s land, Newton Place is available as an alternative. Newton Place, an urban apartment tower, isn’t an adequate replacement for the suburb-like rowhomes of Michener. Student parents will need to look off-campus for affordable housing, as the University of Alberta continues to price less privileged students out of residence. In the Strategy for Residences approved by the Board of Governors in 2015, it was recommended that the capacity of Michener Park be doubled. This strategy and the university’s 2013 South Campus long-range development plan recommended residences be built next to the South Campus/Fort Edmonton Park LRT station. 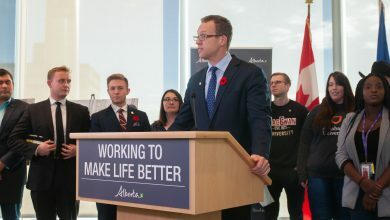 However, Alberta Infrastructure has announced the new Alberta Health Services SuperLab is going to be built on the land the university has designated for housing. There are also plans in the works for two new ice rinks on South Campus, further contributing to the land squeeze. It’s unlikely any student housing will break ground on South Campus within the next five years, as Residence Budget Advisory Committee meeting minutes indicate upgrades for existing communities are a higher priority. With no land immediately surrounding the transit centre remaining, it’ll be more difficult to build a transit-oriented community to replace Michener Park. Over the past four years, Ancillary Services has been eliminating lower-cost housing options on campus, replacing them with new and renovated communities catering to wealthy students. 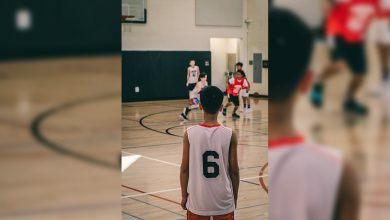 Michener Park’s shutdown is a continuation of this trend. Rental rates on campus have rapidly increased over the past four years while the average rates in Edmonton have decreased, widening the affordability gap. A one bedroom unit in Newton Place, an ageing building that’s far from luxurious, is priced at $1143, well above the Edmonton average of $990. When Aspen and Maple Houses (formerly East Campus Village) were renovated and furnished in 2016, rent was hiked immediately by 24 per cent. A modest two-bedroom in Aspen or Maple now costs $1882 per month ($942 per student), $667 more expensive than the average two bedroom unit in Edmonton. University of Alberta residences are quickly becoming elite communities designed to attract rich students. Students who live in Peter Lougheed Hall are paying $2185 for a single room and board, placing it among the most expensive luxury rental buildings in Edmonton. The new Lister tower, Thelma Chalifoux Hall, is $425 more expensive per month than a room in a Classic tower. 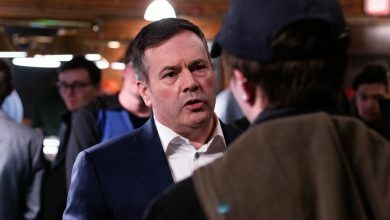 The cost of every residence for first year students except a Classic Lister double room now exceeds the monthly living allowance of Alberta Student Aid, putting them out of reach for students from low-income backgrounds. In the institutional strategic plan For the Public Good, the residence system is mandated to guarantee all first-year students a spot in residence. While this is a laudable goal, the residence system also needs a mandate to provide affordable housing options that allow students of all kinds to experience residence life. Without it, our residences will become a place only for the rich.